Happy Friday Foxy Friends! I am extra happy because I am on a flight home right now! Woo hoo! Let's get started. In case you missed it this week. Vegas...it is actually family friendly. They have some great things for kids to do. If you are there you HAVE to hit up Container Park. 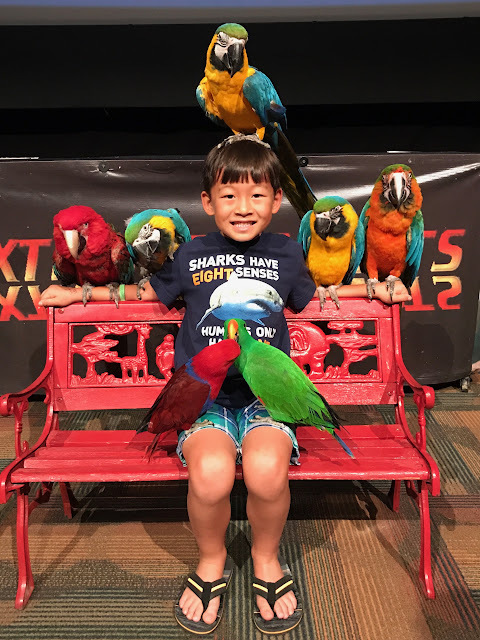 It's super family friendly, there is only one way in and out, and it has a huge jungle gym for the kids and so many places to eat. It also has a stage for live music, I guess it kicks all the kiddies out at 10 and becomes and adult only place, which is pretty cool. Plus the flame throwing Praying Mantis is pretty awesome too. A few pictures from Vegas, we had a blast, this was dinner at the Container Park and they had the best Brisket Sandwich, yum! My brother is the best Uncle and he loves the kids so much. I love seeing them together. We went to a parot show, and for $5 you could go backstage and pet and take pictures with the birds, it was super awesome, worth it all day long! Then we hit up the butterfly garden, the kids loved it. I'm thinking of getting a butterfly farm thing for our house...anyone have any suggestions? I wanted to take the kids to see the Bellagio fountains, and we made it just in time and got a great view. I just love this picture with Mini Fox and my brother. In other happy news I won a giveaway from Elizabeth and Amy! 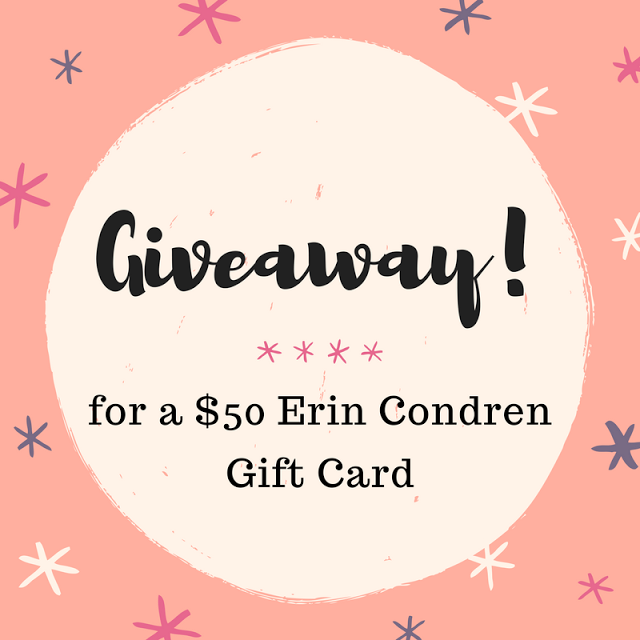 This time a $50 gift card to Erin Condren...I am so stinkin' excited! I've wanted to try one out, but never did...because price. But with $50 off, makes it more in my price range :) Can't wait for next year to order one! Wait...hold the phone...I just went to her site to check some stuff out and they sell the cutest pj's for a super reasonable price too! Thank you ladies for making my week! Joining The Blended Blog's Friday Loves where we share fellow bloggers content that we loved for the week. 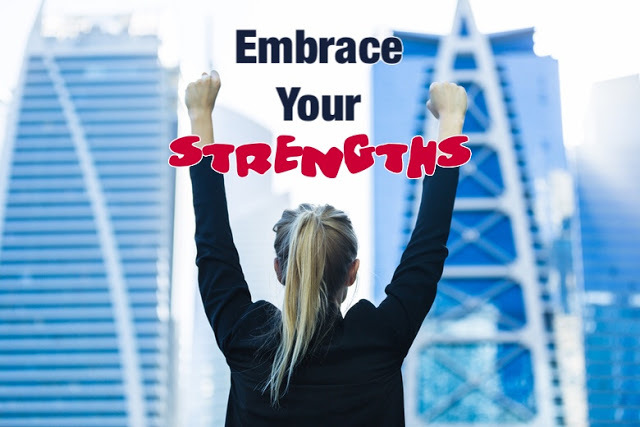 First up is Andrea from Living on Cloud Nine, she wrote an awesome post on embracing our weaknesses and finding strengths instead. 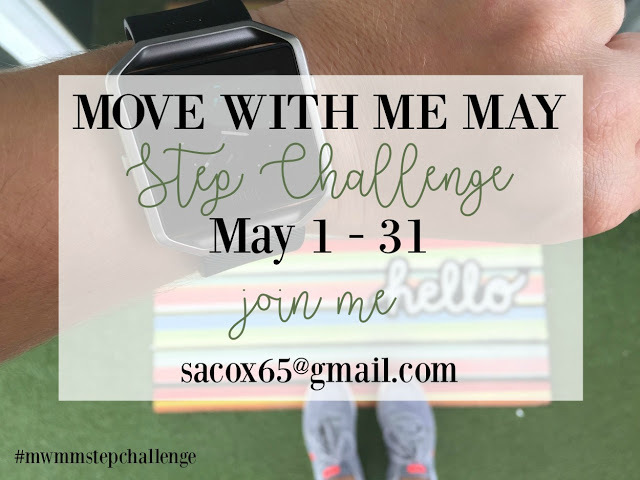 Stephanie from Wife Mommy Me is hosing a fitbit challenge and the winner will receive a $25 gift card. If that's not motivation to walk more and get healthy I don't know what is. I would totally do this if I owned a fitbit...but I don't, but if you do, go sign up, you're already wearing it might as well be in the running for a gift card. Check out the details here. 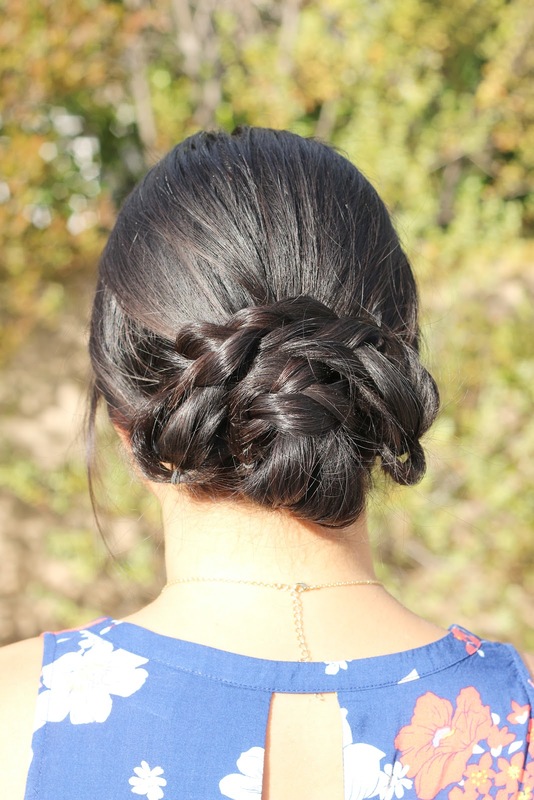 Last week I shared some frequently asked questions I get about being adopted. So when I saw Sarah from Tuckered Up share an IG auction to help a couple adopt a baby, I couldn't wait to share it with you guys! Read about the couple here. 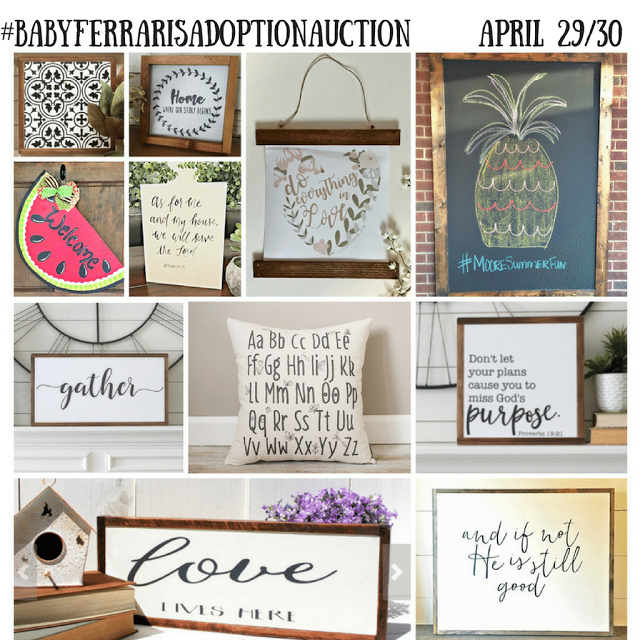 I see a few thing in here that I want to snag up, get cute home décor plus help a couple adopt a baby I'm in! If you can't participate, totally understand, just send a few prayers their way. I just love Chip and Joanna Gaines, they are the cutest couple. While watching tv at my hotel, I caught the cutest episode ever...then after trying to find it to share here I found out the wife passed away, but I am so glad that she got to see the house in person and enjoy it for a little bit before passing. Let's keep going with this theme...some more make you feel good home make overs. Mila Kunis did a full home reno on her parents condo and it might be the cutest thing ever. She was super pregnant too, and man can I just say, I wish I looked that good 9 months pregnant? And then I guess this could make you feel good? Give you some endorphins? Anyway, this popped up in my YouTube feed and right off the bat I wanted to try it. Although the picture that is here, isn't even the people that are in the video. I did this last night in my hotel room and I am fairly certain that I looked like a drowning rat, I know what I was doing was not nearly as cute as what they were doing. I do know as I'm writing this I'm a little sore, although that could be the 7 miles I've run over the past 3 days.... in any case, it was a fun workout and will be adding it in the mix. What are your plans for the weekend? We are going to see a local high school performance of Beauty and the Beast.